Tightwad Tuesday – bulk fun in more ways than one. Big families mean big fun. But going fun places can be hard on the budget. Tightwad Tuesday is hosted by Mary at Raising 4 godly men. One thing we do is invest in memberships to our favorite places. 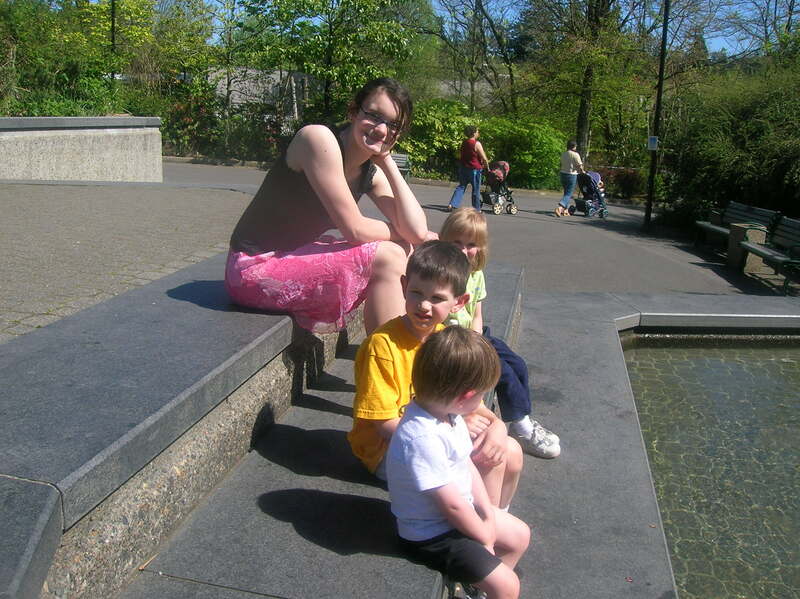 For me to take Ashley and the four younger children to the zoo is $40 and it is almost $50 if Kyle comes too. A year long membership to the Zoo at the lowest family level costs $69. It is a cost savings of nearly $30 if we use the Zoo twice in a whole year. For the art Museum it would cost the kids and I $24 and $34 if Kyle is with us. The membership is $65 with $40 tax deductible. Here we only need to go 3 times and the whole year is paid for. The children’s Museum is $48 for one trip for the kids and I $54 with Kyle and a membership is $80 but only covers four children so we might spend $8 out of pocket each visit, but the pass is still covered after two visits. Oregon Museum of Science and Industry breaks down like this: $49 for the kids and I, $60 if dad is with us, the family plus plan allows for four child and one guest (the other child can be the guest) and costs $115 but comes with some nice perks. Again two visits and we are covered. Even our local pool/community center is a deal. It would cost the children and I $16.75 to go swimming once, the annual pass is $38.25 a month which includes the fitness center, drop in activities and roller skating. It makes for a good deal considering we love swimming and the center has a lovely indoor pool which we use year round. The real payoff for these passes isn’t just that they are cost savings, but that they are also incentives to use our favorite places more. We don’t mind going to the zoo for a couple hours for a picnic dinner after Kyle gets off work when we just have to flash the pass and walk in. These also make great gifts. My parents have given us zoo passes for Christmas each year and we love getting them. If your parents are the type to ask for “hints” memberships are a wonderfully easy solution for the whole family. Check with your employer (or husband’s employer) to see if the company has a discount arrangement with the institution – some do. Some institutions also offer discounted rates for lower income families. The only warning I would like to offer is to check the membership restrictions to make sure that your family membership will cover your family and that there aren’t “black out times” or other restrictions which diminish the usefulness of your membership. But next time you are considering a fun outing for your family consider purchasing a membership instead of tickets. § 4 Responses to Tightwad Tuesday – bulk fun in more ways than one. If I lived in a bigger city that had these places I would FOR SURE get memberships. But ((sigh)) we don’t. We did when we did live in Vancover , BC. I loved that freedom to go when we wanted. Thanks for the tightwad tip ! 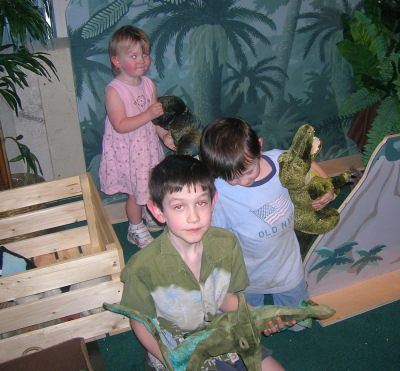 When I lived closer to the zoo (about 7 minutes away), I used to take my oldest one (when he was little) there a lot. It was a really awesome experience, but now it’s just too far away (an hour) to go very often. Great tips. I never realized how expensive museums and zoos had become. Even our aquarium is expensive – $12 a person. In NYC, we have some free days during the summer for museums and zoos. My bank (Bank of America) also allows us to have free access (for two) to some museums during the summer. 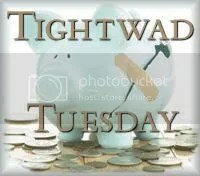 You are currently reading Tightwad Tuesday – bulk fun in more ways than one. at Simply Catholic.